As we previously reported, beloved actress and director Penny Marshall died on Monday, December 17, 2018, due to complications from diabetes. Celebrities who worked with Penny are coming out of the woodwork to express their sadness after her passing. Even her ex-husband of ten years, Rob Reiner tweeted about Penny’s death. Rob Reiner is famous for his role on All in The Family. The two met when Penny guest starred on The Odd Couple with him in 1971. They got married that same year and were married for about a decade before splitting up. During the time they were together, Reiner officially adopted Penny’s daughter Tracy. Penny had Tracy with Michael Henry when she was only 19 years old. What Did Rob Reiner Say? Rob and Penny also worked together on the film More Than Friends, a comedy about friends who may want to be more than that. It was only several years before they would get divorced. Do you remember seeing the couple star in that movie? It seems even though they got divorced that they still had a good relationship. They shared five grandchildren, so they likely still saw each other regularly. Penny never married again after Rob. Has Penny’s Daughter Spoken Out Yet? Tracy Reiner has not yet spoken out about her mother’s death. Tracy is best known for her role as “Betty Spaghetti” Horn in A League of Their Own. Penny directed the movie that starred Tom Hanks and Geena Davis. It seems that now Tracy is out of the spotlight and focuses on raising her family in Los Angeles. 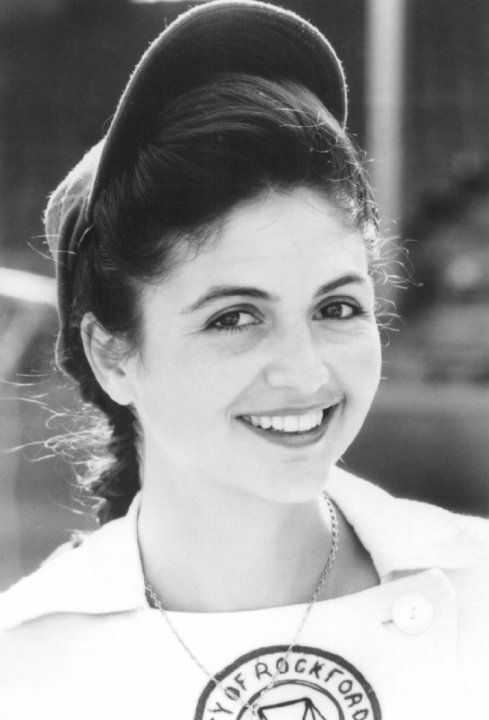 Penny was best known for her role as Laverne on Laverne & Shirley, although she directed many movies in her time in Hollywood such as Big, Awakenings, and The Preacher’s Wife. Check out the video below to see which other celebrities sent messages about Penny’s death. How sweet is it that her ex-husband Rob had such nice things to say after her passing? You can tell she was truly a gem in Hollywood. She was only 75 years old when she passed. Please SHARE if you miss Penny and hope she will never be forgotten! The post Penny Marshall’s Ex-Husband, Rob Reiner, Shares A Touching Tribute After Her Death appeared first on Do You Remember?.